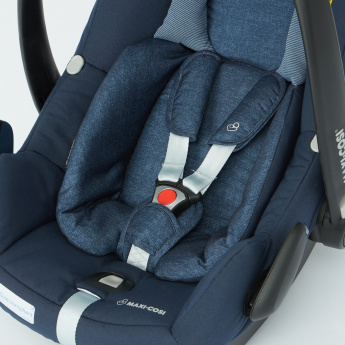 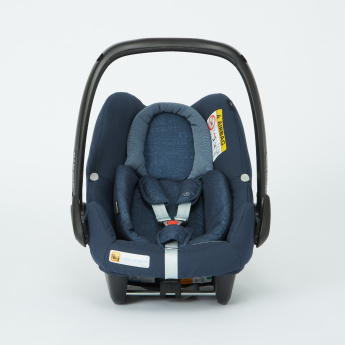 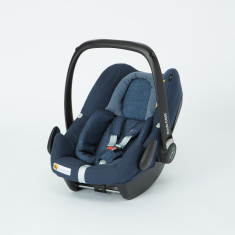 Easy to carry and install, this rear-facing car seat is everything that you need for your little baby. 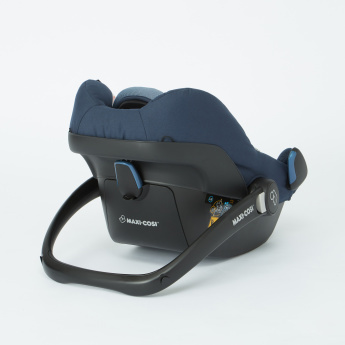 It is ideally designed to fit the space in your car and features three safety harness points along with top side wings, to offer extra protection. 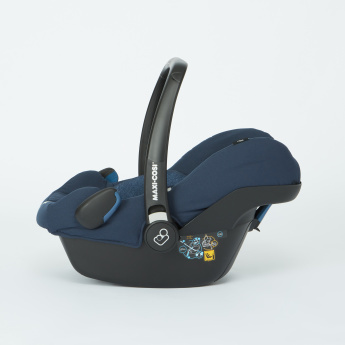 The integrated sun canopy helps in safeguarding your baby from the sun.